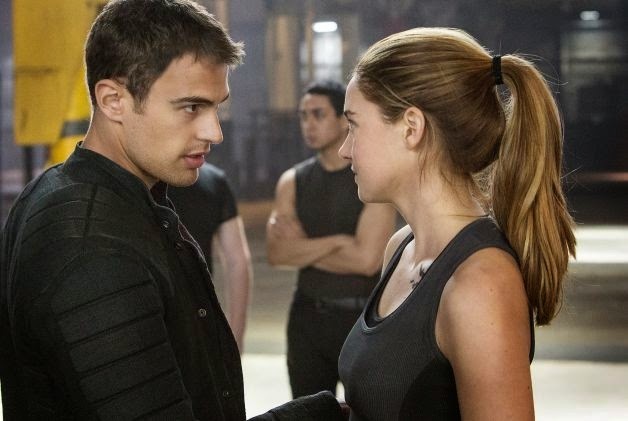 The San Francisco Chronicle didn't give the movie Divergent a very good review. The review in The Wall Street Journal said it was "humdrum" and a "waste of time for anyone safely out of adolescence." The Journal's online review comes with a trailer, and in that trailer Kate Winslet, playing the heavy, tells the young star (Shailene Woodley, pictured) that the most dangerous thing in the world is the threat of an "independent will." My own view? I don't know how good the movie is, but a little more "independent will" would be welcomed!